First slot on the first day after lunch is the time when I will present on PowerShell on Linux and GitHub. Something I was looking forward to for years, something that I dreamed of. It’s obviously not there yet – we are still looking at alpha code. But if I compare it to Pash (with all due respect) – it’s a very solid version that in most aspects works as PowerShell should. With almost monthly drops, we can not only see but also participate in development of PowerShell vNext. And that is a second, for me perhaps even more awesome element of the puzzle: PowerShell on GitHub. If you look how many changes are added thanks to community… Like Join-Path accepting array of path elements – awesomesauce! We can directly influence where project is heading, but also participate in it (if we are skilled enough). That and more is a content for this session. I’ve already presented it last year for my friends in Poland (obviously, in Polish). I’m really looking forward to this one. To wrap up this – I would like to invite you to come to this conference. I’m not sure how many seats are still available, but I wouldn’t hesitate – I’m sure you won’t regret. Yes, it’s not cheap, but apart from sessions you also pay for opportunity to talk to PowerShell team members, community experts, MVPs, other people like yourself that love to use keyboard to solve the problems and learn a ton of things that are both using latest and greatest, but also stuff that is out there for while and won’t require installing v5 everywhere. In other words: I’m pretty sure everybody will find something she or he can benefit from. With 3/4 tracks there is a lot to pick up from. See you there! 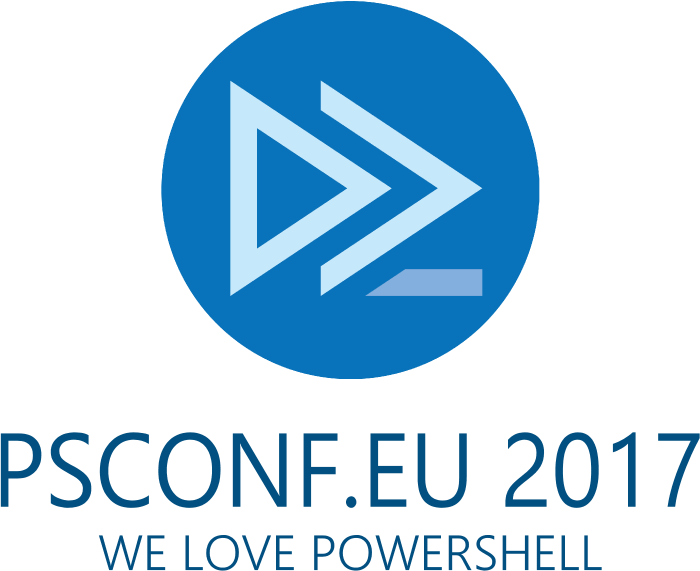 This entry was posted in Confrences and tagged Hannover, Managing Windows via pywinrm, PowerShell and Linux, PowerShell Conference EU, TabExpansionPlusPlus by Bartek Bielawski. Bookmark the permalink.